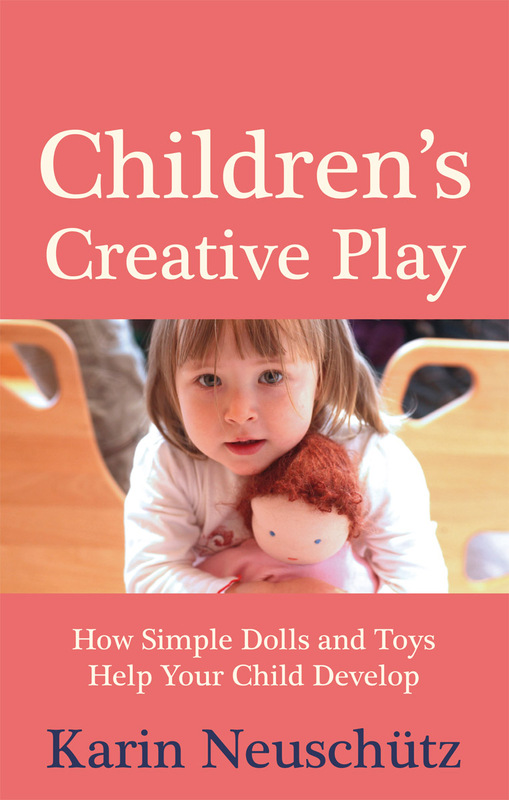 Explores children's developmental stages up to age seven, and suggests suitable toys, dolls, games and activities to nurture and develop them. Many parents find it hard to know which toys are appropriate for children at different ages, and what kinds of play to initiate and encourage. What can parents do to best help children develop, and foster their skills? Karin Neuschütz, an experienced educator and parent, addresses these questions in this concise, readable book. She discusses how children play, creatively and freely, and how they are affected by their environment and by the adults near them. She explores each developmental stage up to age seven, using case studies to illustrate particular issues. She then suggests suitable toys and dolls and nurturing activities for children at particular stages . Parents and early-years educators will appreciate the dependable, practical advice in this book. Karin Neuschütz is from Sweden. She studied psychology, education and sociology and has always been interested in crafts. 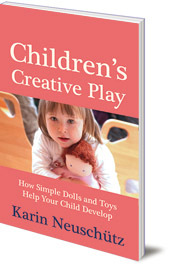 She has written many books that teach parents and teachers easy and fun ideas for making their own children's dolls and toys. She is also the author of Sewing Dolls, Creative Wool, and Making Soft Toys (all Floris Books).